There are collections of cars all over this Country that contain outstanding examples of what we car junkies lust over. One such collection is by invitation only and is located outside of Nashville, TN. It is the private collection of Clifford Ernst. 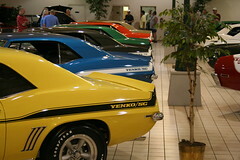 At onetime it cantained the largest number of Yenko Camaros in the World. Cliff started his collection when he was disenchanted with eth amount he was offered as a trade-in on his 1973 Corvette, so he kept it. 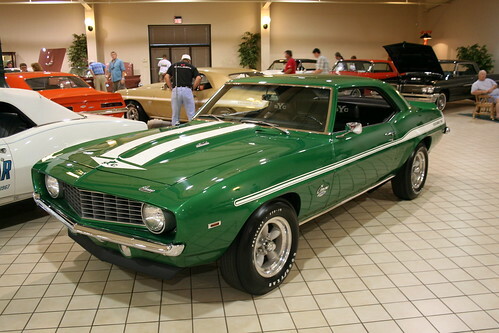 He now has 40-50 cars, specializin in Yenko Camaros. He also has 1955-57 Thunderbirds, Super Duty Pontiacs, Shelby Mustangs and even a 1932 V12 Packard. It is housed in a very nice building where he also has fulltime employees busy restoring his next car, a 1969 Pontiac Trans Am. 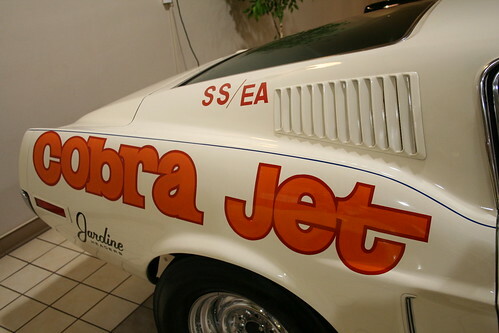 We currently have photos of the collection posted on our site’s Museum Page, just Click Here. In the very near future we will be posting videos of many of these cars being fired up and shaking the building with their wonderful sounds.